Your privacy is important. Posting your photo, or other personal data, online can be an uncomfortable experience. How will that company use your likeness and information? 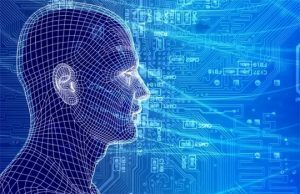 Deep Force uses artificial intelligence to keep your personal information private. 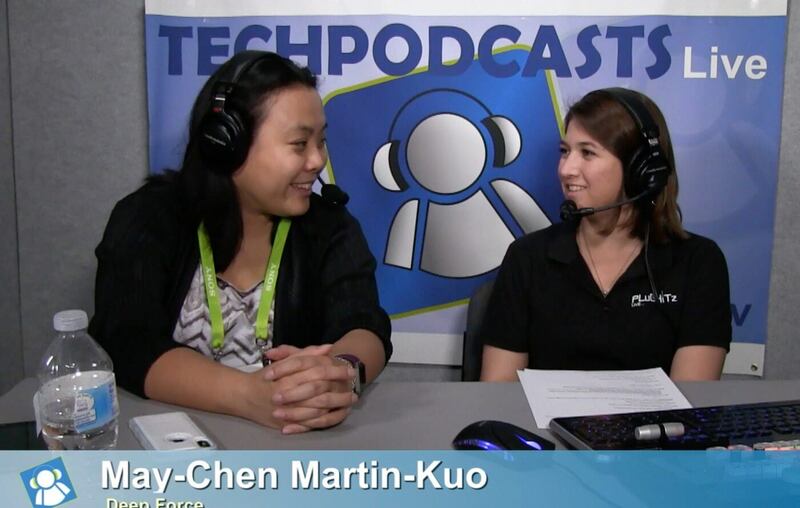 Daniele spoke with May from Deep Force at CES 2018. Deep Force powers artificial intelligence on devices. They leverage deep learning, which is the most advanced AI available. Its face recognition accuracy is over 99.9 percent. Deep Force takes that model and uses it for heterogenous computing.This process helps all the different parts inside a smartphone to work together more efficiently, which makes the device to have more computational powers. Instead of requiring users to send their photos, videos, and audio over the internet, Deep Force enables smartphones to process all the information on the device itself. It works even if you are in a place that does not have Wi-Fi. Deep Force makes an app that their partners can use in their products. The app is not sold directly to individual consumers.